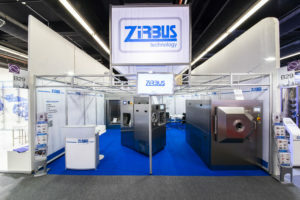 Fairs - ZIRBUS technology is attending! Meet us at Europe’s most important trade fairs for laboratory technology. We look forward to meeting you and will be happy to help you with your card requests.